The Last of Us sells over 3.4 million copies. 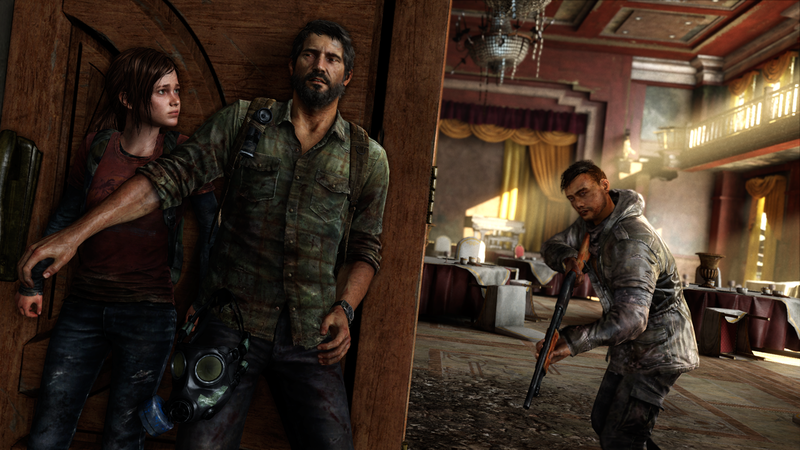 Naughty Dog‘s newest endeavor “The Last of Us” has been met with much praise, and even perfect scores from many critic. But now the new franchise also has the numbers to back it up as well. It has been revealed that The Post-Apocalyptic Horror/Adventure title has sold over 3.4 million copies (through physical and digital distribution) in just under 3 weeks. Making it the fastest selling PS3 game of 2013 so far. It also broke the record for the fastest selling new IP in PS3 history. Also note that it is the fastest selling new software since the multi platform L.A. Noire back in 2011. And it was the 3rd fastest selling game in the first half of 2013. Only behind Tomb Raider and Bioshock Infinite. The President of Sony Computer Entertainment Worldwide Studios, Shuhei Yoshida had this to say about the momentous occasion.